The programme recorded in this Cd shows the marvellous versatility of the Baroque organ, bringing to the keyboard a multiplicity of genres and forms. 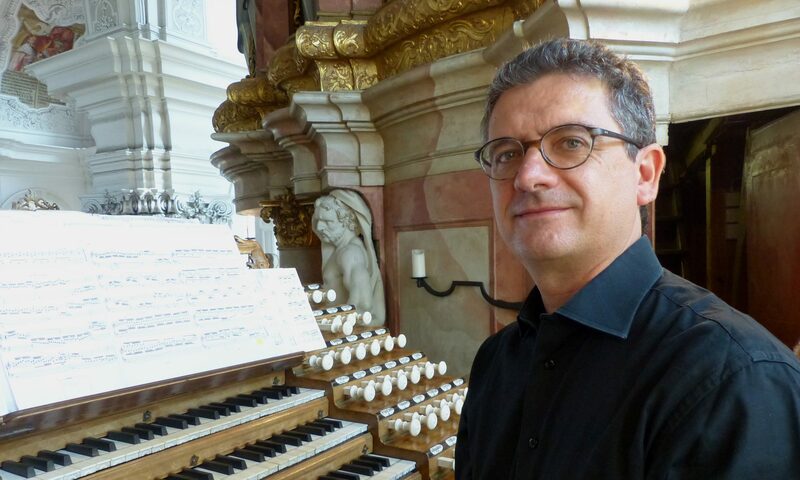 Thus from the interpreter’s fingers flow forms strictly for the organ like the prelude and the fugue, seventeenth century legacies like the canzona and the aria con variazioni, and the two principal genres of instrumental Baroque music: the sonata and the concerto. Compositions not always born for the organ or for the solo organ, but easily adapted for it, thanks to the capacity of the instrument to express the abstract architectonic structures of Baroque strumental music, in a constant and fertile tension between grandiosuty and intimacy, cantabilità and counterpoint, exuberance and contemplation.